Power Screw Driver Bit2 made available by us are offered in both standard as well as in customized finish specifications. 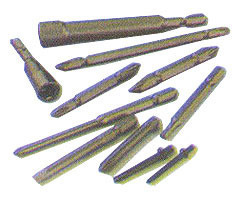 These come with highest lasting quality with choice of hardness as agreeable to respective end uses. Here, our in-depth product knowledge also allows us to ensure the best available tool option is made available to the customers. 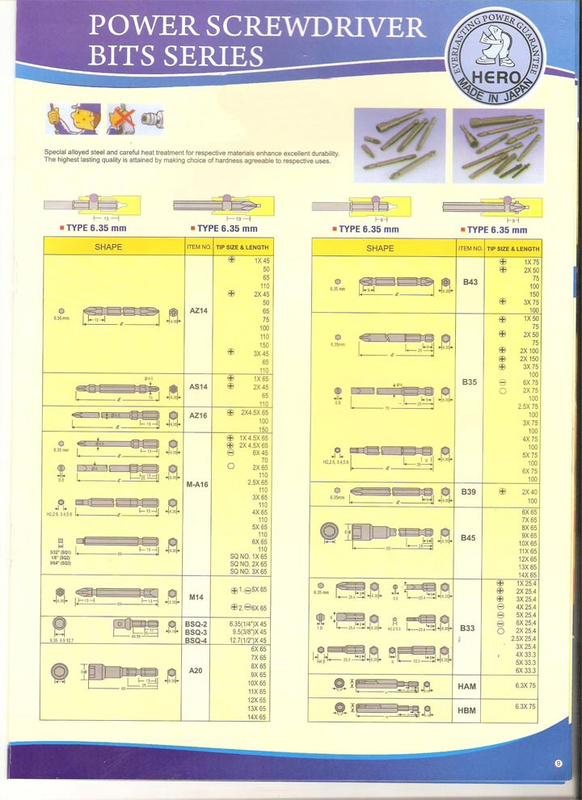 From Hero Japan series, these screw driver bits are also precision constructed using special steel alloy with suitable heat treatment so as to ensure in end products enhanced durability standards.